It wouldn’t be Charleston Wine + Food without getting a chance to catch up with our friend and celebrated chef, Steven Satterfield of Miller Union in Atlanta. Steven is a food festival veteran. 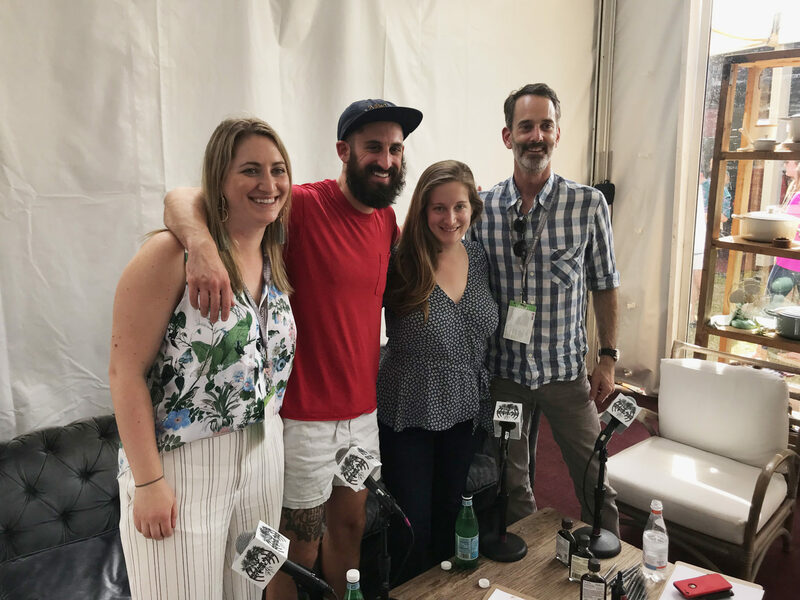 In this episode he talks about how national events like CHSWFF and Slow Food Nations can be opportunities for chefs to market their restaurants, network with other chefs and farmers, and get inspiration to take back home. Plus, they’re just a whole lot of fun!